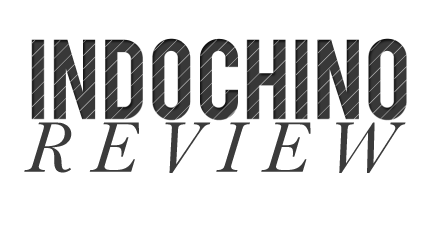 Here comes the 3rd review handed in for the Indochino competition. 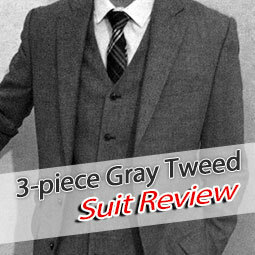 Reviewed is the Step Above Tweed Suit (already sold out). Oh, and follow him on Twitter. 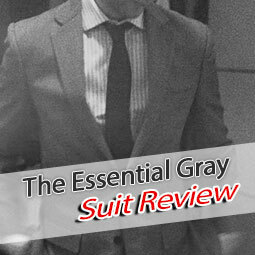 I should probably preface this by saying that this is not my first Indochino suit. It's actually my fourth. I have the Timeless Charcoal 3-Piece, the standard Navy, the Indochino Blueprint Shadow Plaid, and my most recent, the Step Above Tweed. As far as fabric, this is hands down the nicest of my suits. 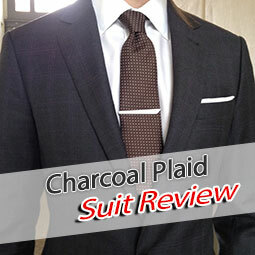 It looks great, is quite comfortable to wear, and I've received tons of compliments on it. Unfortunately, getting to this point was quite tough. Even though this is my fourth suit, I still needed a remake. 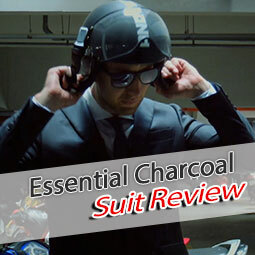 The first suit they sent was extremely snug in the chest. 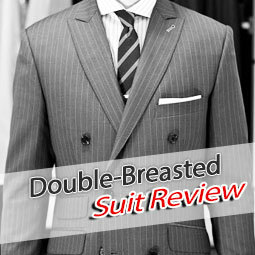 I tried on my earlier suits and there was a definite difference, even though the measurements have gone unchanged. This inconsistency is one of my biggest criticisms of the overall Indochino experience. Even though I should have received a perfectly fitting suit to the same measurements as my previous suits, it somehow fit entirely different. After visiting my tailor and getting the proper measurements to send over, I received a great fitting jacket, which was nice, but I still needed to make a trip back to the tailor. 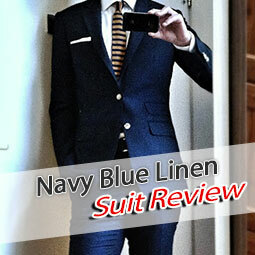 Months back, I purchased a pair of trousers from Indochino and ended up needing two remakes. 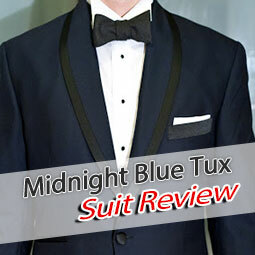 Even though the order came with a full suit, whose pants were largely correct, the separate trousers were about 4" too short. From that point forward, I found it best to order my trousers unfinished and have my tailor hem them. Because of the $75 alterations credit it doesn't cost me anything, which has worked out well. So while it's a minor inconvenience, it's something I can't really complain about since they cover the tab 100% and it ensures that my trousers will break exactly where I want them to. Reading through that, maybe you'd wonder why having to deal with issues like these doesn't stop me from ordering more suits from Indochino. I think I would probably mind these issues more if their customer service weren't so excellent. They are always pleasant and I have never once had any difficult correcting a problem with an order. Their response time is almost always within 24 hours, usually far less, and within a day, I receive notification of a PayPal reimbursement for alterations. 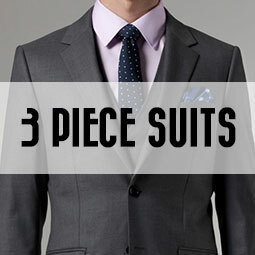 If you're patient enough with the process--and realize that yes, it is indeed a process--you can definitely walk away with a great fitting suit for a fraction of the price of a typical made to measure. My tailor, for example, offers made to measure suits beginning at $800 and quickly going up once you get into higher quality fabrics. 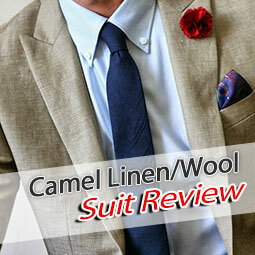 But if you recognize Indochino for what it is, you quickly realize the value. 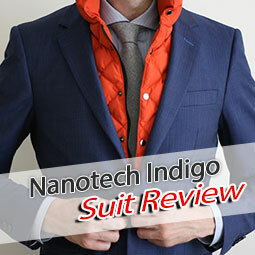 I have a 100% wool suit, customized with surgeon cuffs, any lapel style I want, free monogramming, custom lining color on the vest and the jacket, natural shoulders, higher armholes, and much more, it becomes instantly clear why an Indochino suit runs laps around an off the rack suit you'd find at a department store. *My current suit has functional sleeves, boutonniere, side tabs, no belt loops, natural shoulders, higher armholes, standard notch lapel, and burgundy lining.